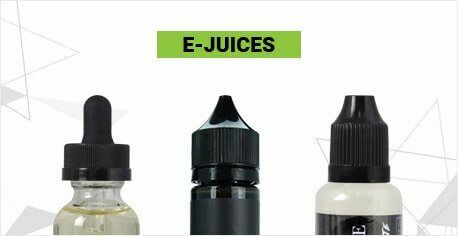 The Yocan Evolve Plus features an 1100mah battery, built-in silicone wax storage, micro USB charging and a dual quartz coil to deliver satisfying vapor. 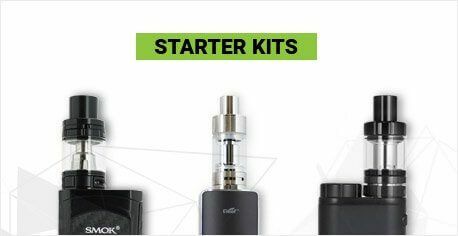 Let’s have a look at the Yocan Evolve Plus. This unit is the expanded version of the Evolve wax pen which has been proving itself to be a solid and well-performing value vaporizer. Let's check it out! To load the Evolve Plus, unscrew the mouthpiece to reveal the heating chamber. 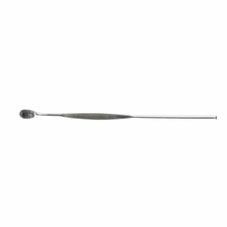 Unscrew the chamber cap and use your wax tool to load a small amount of wax on the coil. 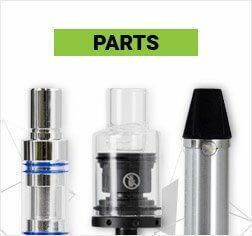 Replace the chamber cap and mouthpiece, click the power button five times to unlock the device, and you are ready to vaporize! The Yocan Evolve Plus does not have any temperature control beyond how long you hold the power button for. 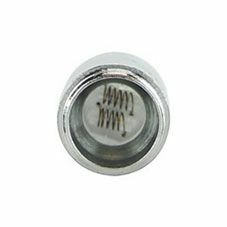 The device will automatically turn off after ten seconds of holding the power button, but the dual quartz coils hit hard, so you likely won't have to wait long to get a nice tasty cloud. To wrap things up, let's talk about some of the key features of the Yocan Evolve Plus which make it such a stellar device. 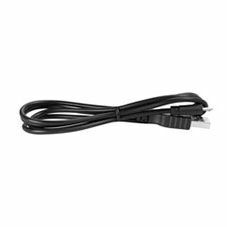 The first is the overall build quality of the Yocan Evolve Plus. 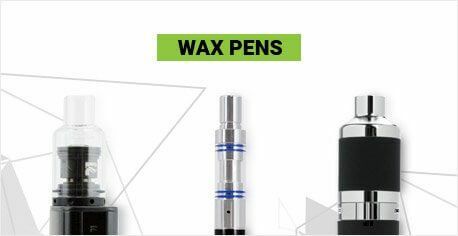 This is a wax pen designed to hold up to a fair amount of travel and use, and the coils have been working great for us even after extended use. 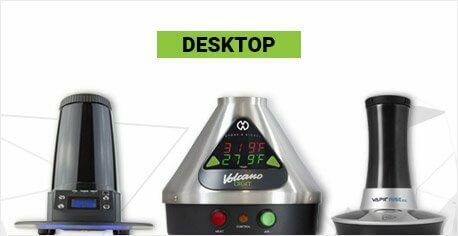 The second is how easy the Yocan Evolve is to use. This unit features one-button operation and doesn't use any temperature control, so it's super easy to get big cloud production. 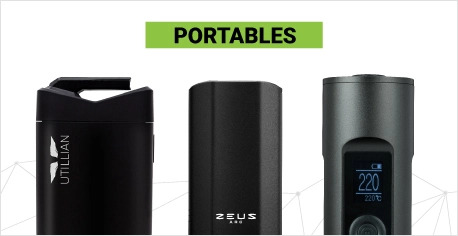 The third is the built-in silicone container at the bottom of the Yocan Evolve Plus. This is a clever idea which allows you to easily transport concentrate material along with the device and helps simplify loading on the go. 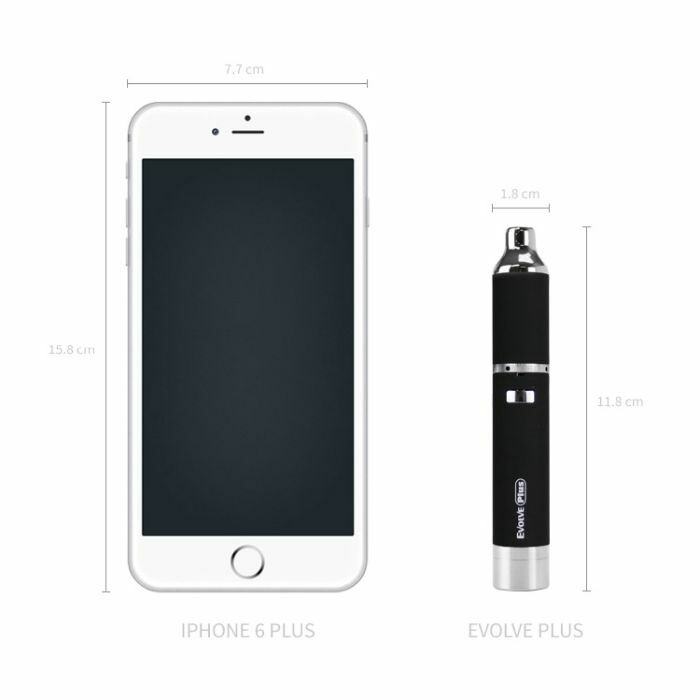 The Yocan Evolve Plus is an excellent unit for those seeking a convenient, high-value wax pen which is easy to use and offers efficient, satisfying vapor. Cannot think of any improvements except that I wish it loaded more product at one time. However, it heats fast, and it's a pleasure to use. Not really disappointed at all. I bought the Evolve Plus and I love this thing! I wash my coils, I soak them in rubbing alcohol overnight, the next morning brand new. Only thing I would want is to be able to load a lot and not have to keep reloading. I learned my lesson the hard way or at least the messy way. I own many wax pens, including KandyPen/Source ORB/Vapir/Dr.Dabber, etc. And honestly, the Yocan evolve plus has now replaced them as my on the go wax pen that is used everyday outside. 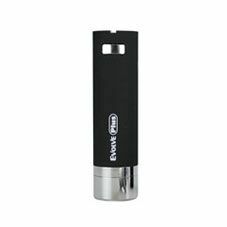 The exterior looks identical to common evapes, which makes it perfect for discreetness. The pen hits hard, and the magnetic cap is amazing for avoiding splashing and it even helps limit the smell of the pen when in a pocket or coat. 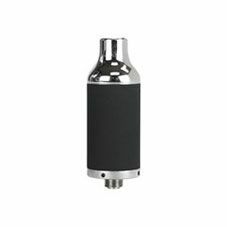 If my Yocan breaks, gets lost or stolen, I will immediately buy another. For only 49.99, it’s a steal.